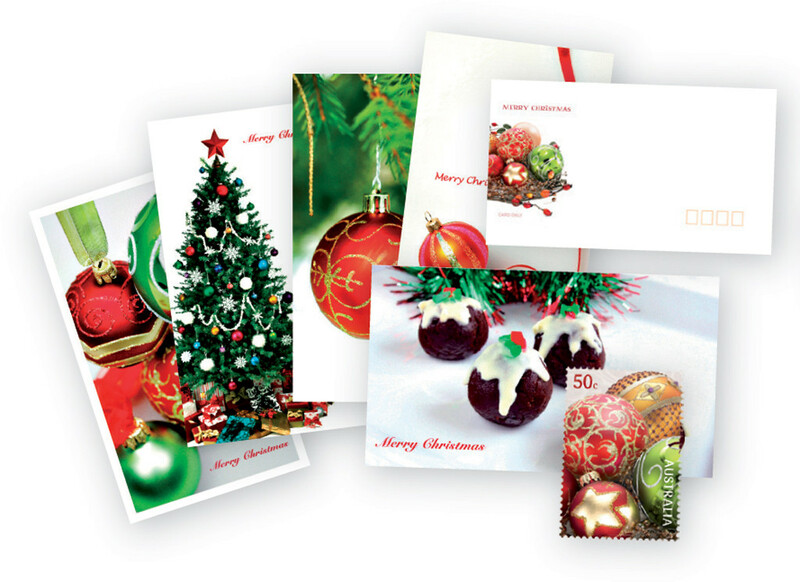 Sending out Christmas cards to family and friends is a time to say Happy Holidays. It’s a way of letting them know your thinking of them. I love opening up my mailbox to see I’ve received some cards. I love to hang them up as part of my Christmas decorations. There is always so many designs you can choose to send; even order photo cards. 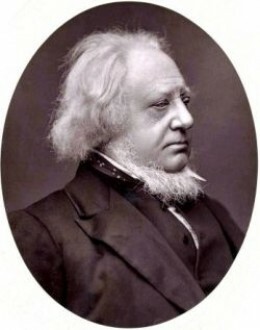 Sir Henry Cole was born July 15, 1808 – April 18, 1882 in Bath, England. He starting working when he was 15 yrs old as a civil servant. 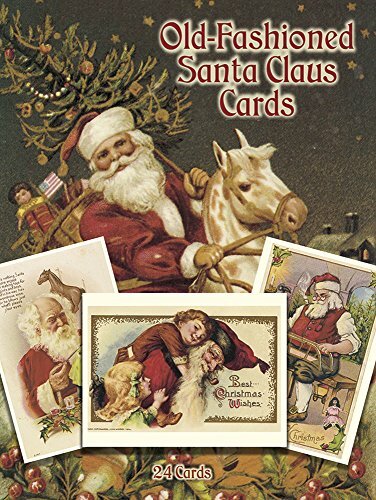 Years later he decided he was too busy to write out individual Christmas greetings to his family, friends and business colleagues even though a custom hand written cards was special in those days. 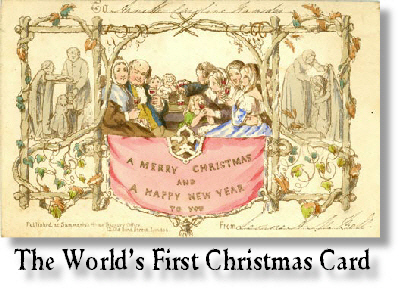 At that point, he asked a friend John Callcott Horsley to create a card with a image and brief greeting message that said “A Merry Christmas and A Happy New Year To You”. One-thousand of these designs were printed in London of 1843. This design of the first Christmas Card was commissioned by Sir Henry Cole. Photos are a personal touch! 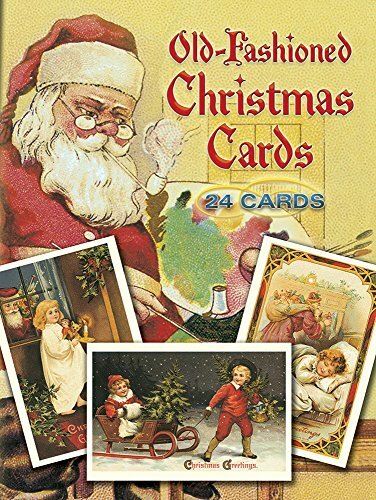 When my kids were little was when I started sending out photo Christmas cards to friends and family. I used to send out boxed specials, religious and fun styled prints. Over time I decided to create my own cards and labels on my computer with photo’s on them. My friends and family list was long so making labels for easiness was nice. You can save the labels from year to year making necessary edits. Photo’s give such a personal touch to your cards. 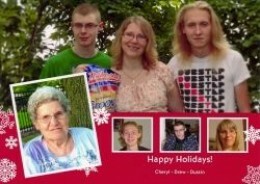 Usually a family photo, kids and pets are what is put on a card with along with holiday greetings. When creating your online Christmas cards you will need to gather the needed supplies. 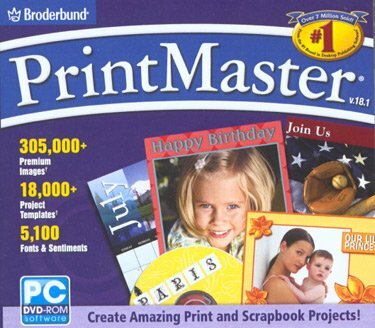 They are a computer, printer, photo software, photo paper, card stock, envelopes and address labels. Once you got them all together then you can get started creating. 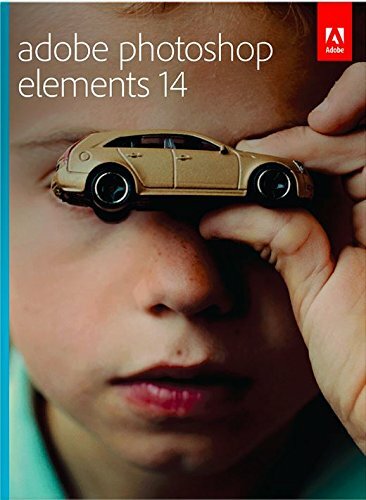 Here are three photo software programs that will help you create your photo cards. Now I order my cards from Vistaprint and Shutterfly. All you do is go to these websites and set up an account. Upload photo’s and choose a design. Both websites offer great deals. I usually order them in mid November so I’m not in a rush come December. I receive emails and even snail mail from both sites with special offers. That is the time to order them. What’s nice is that your card creations are saved in your account. You can always go back an order a few more if you need to. 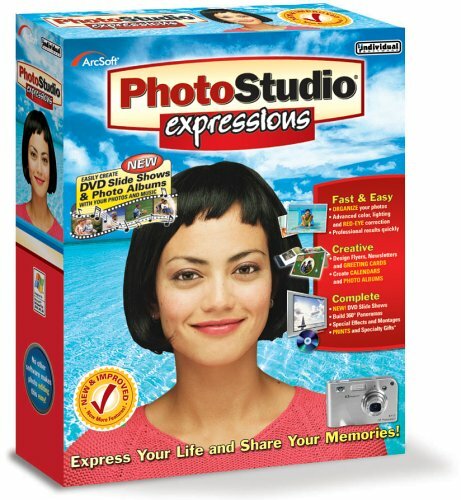 Both of these sites offer more than just cards to make other photo gifts too.